OTHON provided design of sidewalk, ramps, wastewater utilities, water utilities, traffic control, erosion control and sedimentation, pavement repair, street reconstruction, traffic control, and tree protection. 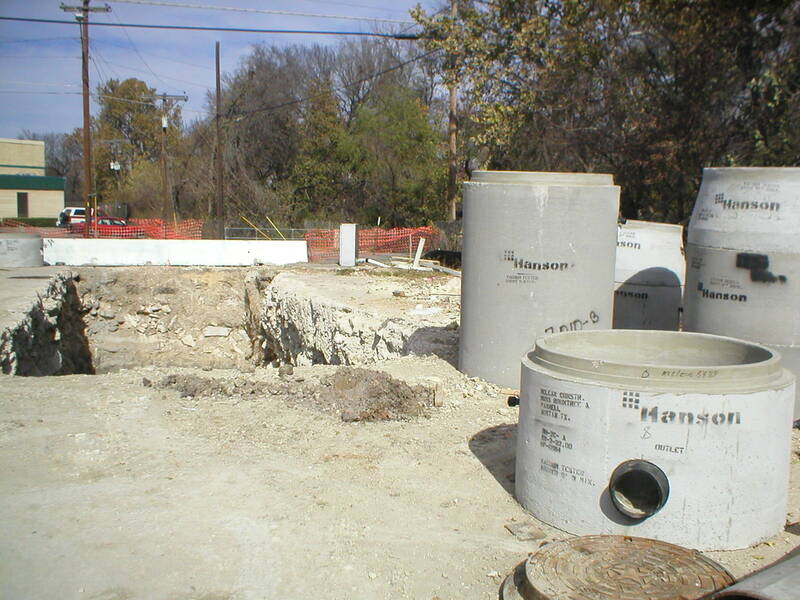 OTHON also coordinated with local public and private utilities and obtained requisite permits and waivers from the City of Austin, TxDOT, and other as needed. OTHON provided design of a wastewater lines, tree protection, utility coordination, erosion control and sedimentation, and protection of adjacent critical environmental features, including wetlands. 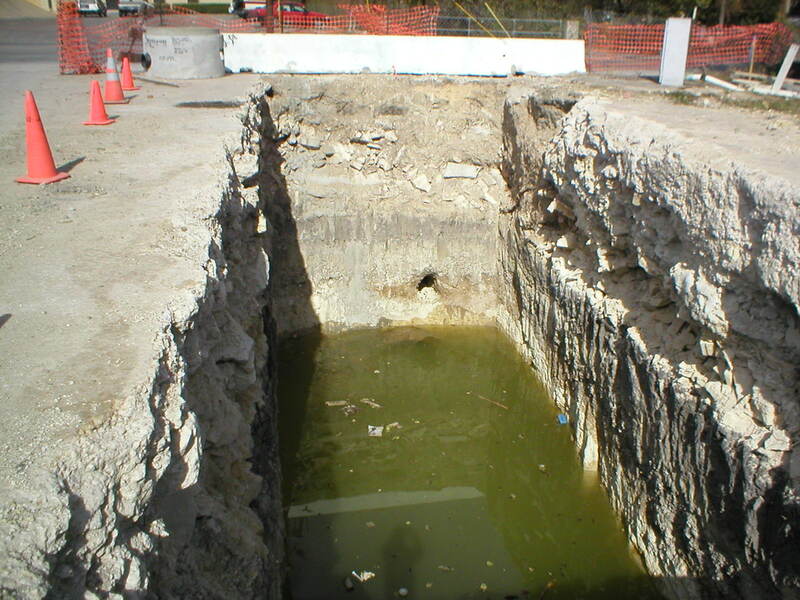 OTHON provided professional engineering services for the design of wastewater utilities; traffic control; coordination with adjacent projects; and erosion control, sedimentation and tree protection. OTHON and subconsultant team members provided professional engineering services for the design of full depth street reconstruction and substantial utility improvements for Martin Luther King Jr. Blvd from Rio Grande to Lamar. The OTHON Team provided preliminary and design phase services for approximately 2,000 lf of new wastewater lines; 1,800 lf of new water main; 1,000 lf of new storm sewer; and 11,000 sy of street reconstruction; traffic control; utility coordination; erosion control, sedimentation and tree protection; and substantial coordination with adjacent projects.